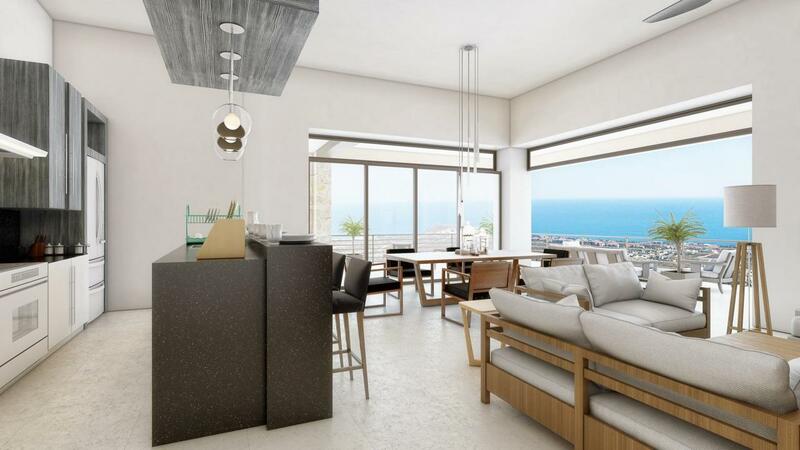 3 bed, 3.5 bath and a large terrace unit located on the ground level w/ option to add a maid's quoter over looking the Tramonti Club house and open ocean views to the arch is ready to deliver by the end of this year. The double enclosed garage is offered as an upgrade for $50k, single $35k. Fire pit, jacuzzi and grill are available upgrades. Financing with developer 50% over 10 years. Option to purchase condo ''to customize'' kitchen, closets and a/c units to your own style!